We're proud to announce the “WMC 2015 Sampler” compilation that takes focus on the label's deep house output. The compilation contains a wide variety of the freshest tracks from your favourite label, and is a collection of what is our take on quality music from the 19BOX RECORDINGS and PARK LIMITED MUZIK catalogues. Many tracks from our “80s Investigation” compilation have entered the charts on several digital download sites, after having initially been released on December 3rd 2014. The most noteworthy track from that compilation has been Hideout’s ‘Songbird’(smooth jazz classic by Kenny G), which reached the Number 1 position. As a result of the success of the compilation and ‘Songbird’, we have decided to follow up the initial release as a single with bonus remixes! To celebrate the arrival of spring, 19BOX RECORDINGS has lined up an outstanding new release guaranteed to inject extra energy and relaxation into the club scene. Many tracks from our “80s Investigation” compilation have entered the charts on several digital download sites, after having initially been released on December 3rd 2014. 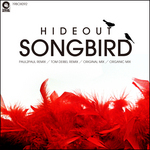 The most noteworthy track from that compilation has been Hideout’s ‘Songbird’, which reached the Number 1 position. As a result of the success of the compilation and ‘Songbird’, we have decided to follow up the initial release as a single with bonus remixes! Hideout covered this smooth jazz classic by Kenny G, which originally hit Number 4 on the US Hot 100 in 1987. Instead of Kenny’s typical sax, Hideout’s version features the guitars that are underpinned by an arpeggiating piano and downtempo elements. In addition to the Original Mix, Hideout has provided a variation on his take through his Organic Mix. Of course we can’t ignore the dancefloor either. Originally from Moscow, Russia; Paul2Paul now lives Philadelphia, USA. 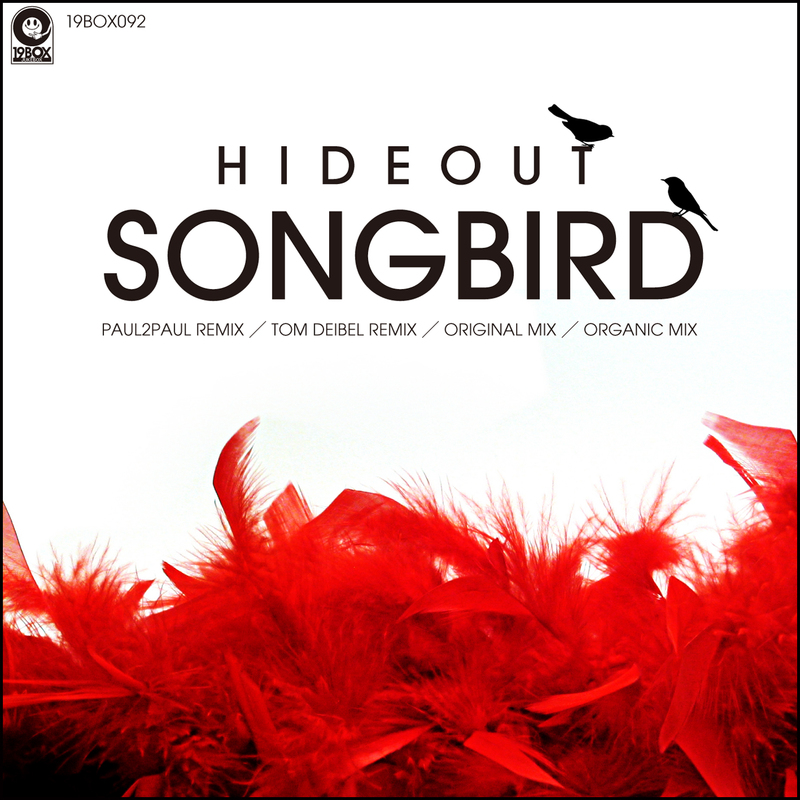 Keeping with the 1980’s vibe, his take on ‘Songbird’ goes all Nu Disco and leaves any recognition of the Original Mix lost dust in a dust storm of similar, yet very different sounds. Some might suggest it sounds like classic Depeche Mode for the modern era with a house mentality. Last but not least, we have enlisted the talents of Tom Deibel of the Netherlands. He’s currently studying studio technology at the High School of Arts in Amsterdam, producing, engineering and recoding various genres of music. With a long history of Dutch producers involved in the progressive scene, Tom continues this tradition and injects those elements into his remix. While you may not be able to figure out these remixes are of ‘Songbird’, the grooves of both cannot be denied when you’re getting down on the dancefloor! Spring has come and it’s time for what we call 'Ohanami' in Japan. Ohanami is the season that we enjoy eating and drinking with family, friends or coworkers under the fully bloomed cherry blossoms. 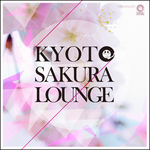 We originally released the “Vernal Lounge Sakura Grooves” compilation in 2014 in CD only format, so “Kyoto Sakura Lounge” is the updated digital version of that release. 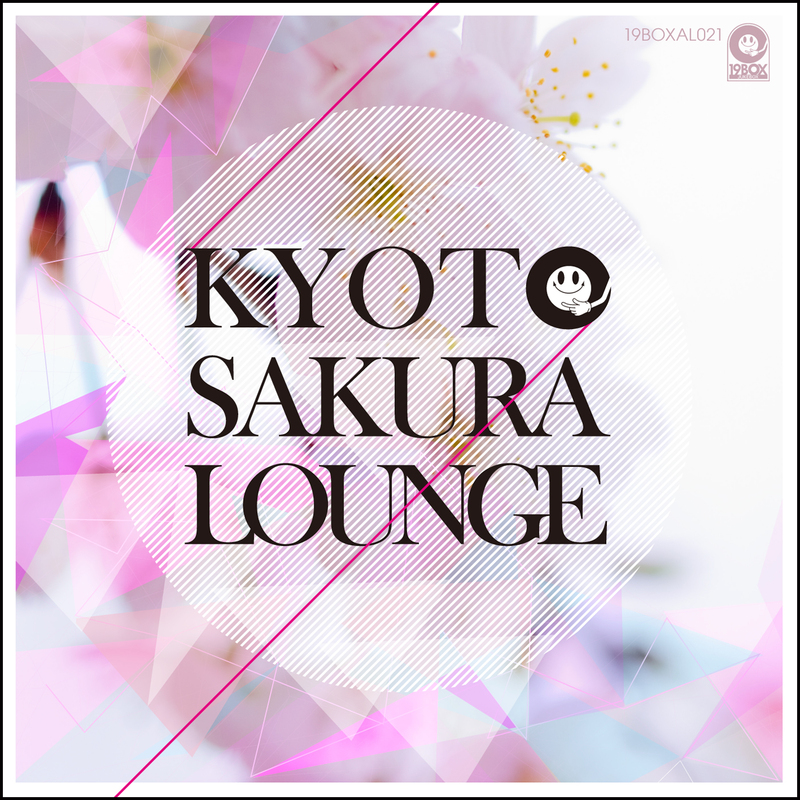 “Kyoto Sakura Lounge” has the distinction of being exclusively produced by Japanese artists. There are several tracks that have been solely released with this compilation in mind. These include new material of Hideout’s 'Cherry Blossom In Kyoto', and the unreleased remix of ‘Songbird’ done by Paul2Paul, plus the previously unavailable to digital Radio Edit of 'Hide And Seek'. Grab a bottle of your favourite sake or Japanese beer, fire this up in the park and enjoy the beauty of Ohanami under cherry blossoms. PARK LIMITED MUZIK has started a new EP series entitled ‘Parklife’, which will focus on unreleased mixes and tracks. The first installment of ‘Parklife’ is jam packed with secret weapons from the 19BOX/PARK LIMITED MUZIK roster and included exclusive remixes and tracks by artists such as W.A.R.Z., Gare Mat K, and Feo. 19BOX RECORDINGS celebrated its 15th anniversary with a series of four compilations in 2014. 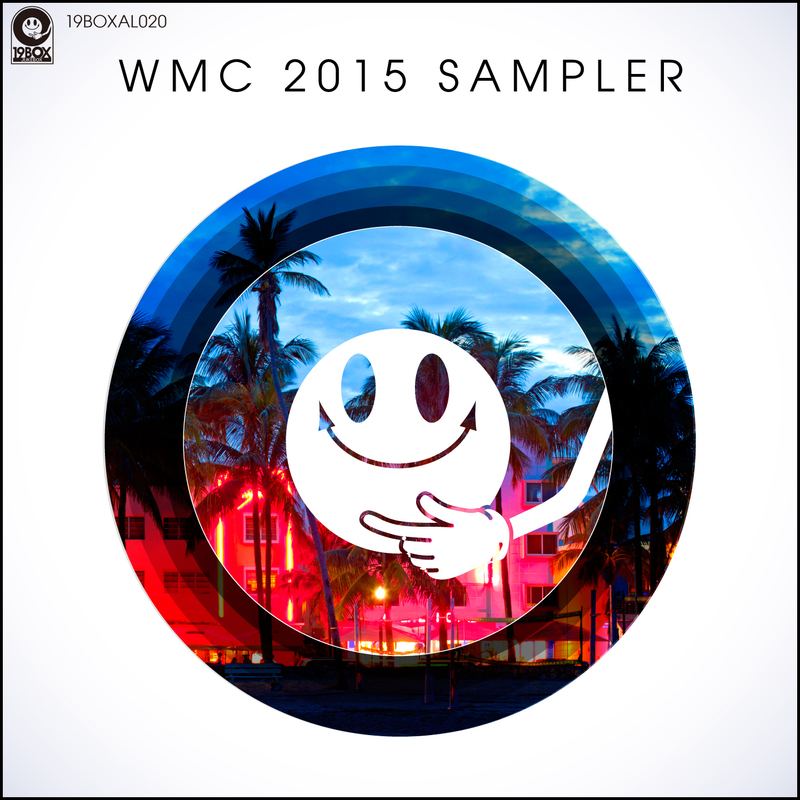 As always, we’re moving forward with releases and we’re proud to announce the “WMC 2015 Sampler” compilation that takes focus on the label's deep house output. The compilation contains a wide variety of the freshest tracks from your favourite label, and is a collection of what is our take on quality music from the 19BOX RECORDINGS and PARK LIMITED MUZIK catalogues. You can test the waters with these excellent tracks at the annual Winter Music Conference held in Miami, Florida, USA. Regardless if you attend WMC or not, you can feel warmth of these house tracks in the comfort of your home! We know you can't control yourself any longer. Feel the rhythm of the music getting stronger. Don't you fight it 'til you’ve tried it and go deep! First up to the plate is DJ 19’s ‘Gonna Work’. The original mix was released without a remix, so we roped in the remixing talents of Spanish producer W.A.R.Z.. He has released tracks on labels such as RELOAD RECORDS, TECHNICAL RECORDS, EGOTHERMIA and his own UNCENSORED RECORDINGS, as well as many others. The other 2 tracks are from familiar artists to PARK LIMITED MUZIK fans. Former Bedrock resident Jonathan Lisle’s ‘Berghain Blues’ has had a proper remix treatment by our favourite Colombian Gare Mat K of PROGREZO RECORDS fame, while Taiwanese producer Feo uses his trade mark tribal sounds for the track ‘Dream Yard’.